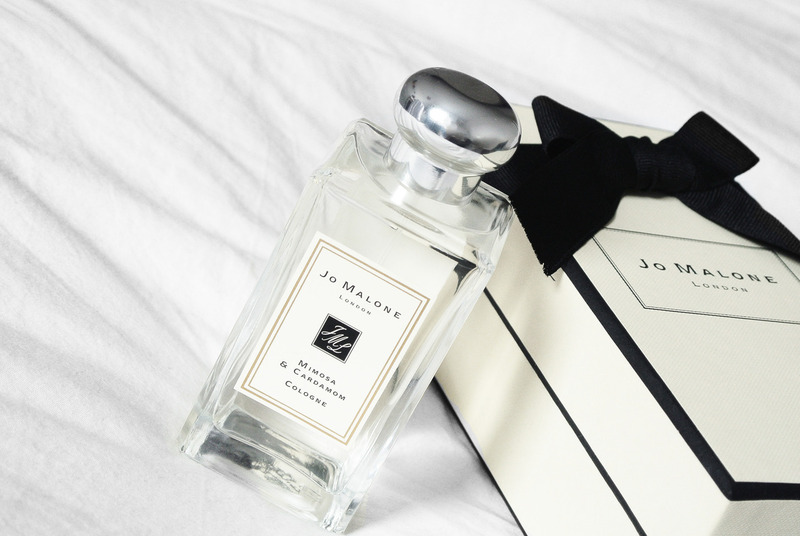 My first experience with Jo Malone London Fragrances is back in 2015 when I received the cologne as a gift. 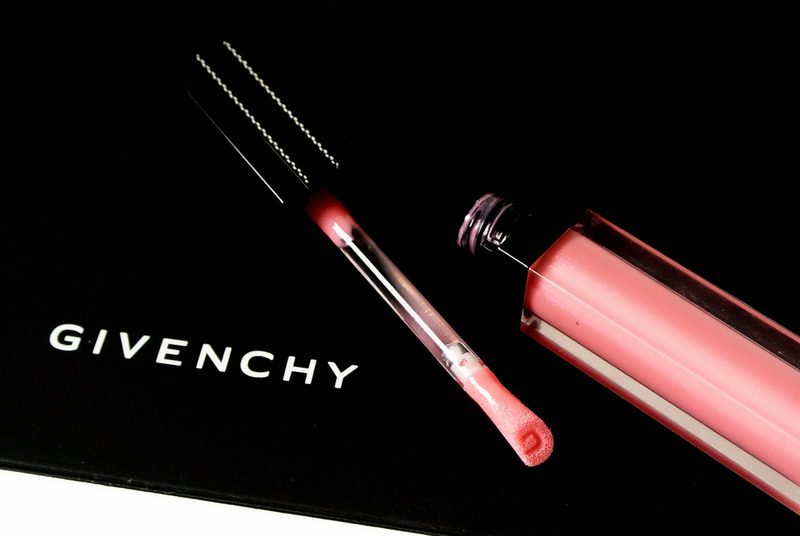 I remember that I used it up in a few months and never wrote about the brand, even though I always have such a good experience at the counters. The beautiful boxes with the black ribbons are definitely eye catchers, and you can’t pass the counter without stopping by and try at least one cologne or a scented candle. Recently I received the Mimosa & Cardamom cologne and today I will be reviewing it for the first time! Jo Malone London is a British fragrance house known for elegantly simple scents with unexpected ingredients and a unique twist. 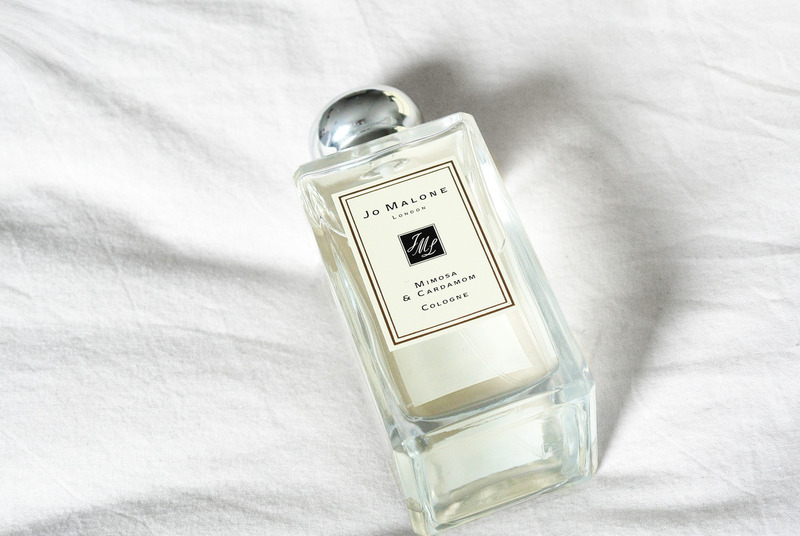 As well as coveted colognes, Jo Malone London creates luxurious scents for bath, body and home. Distinctive yet understated. 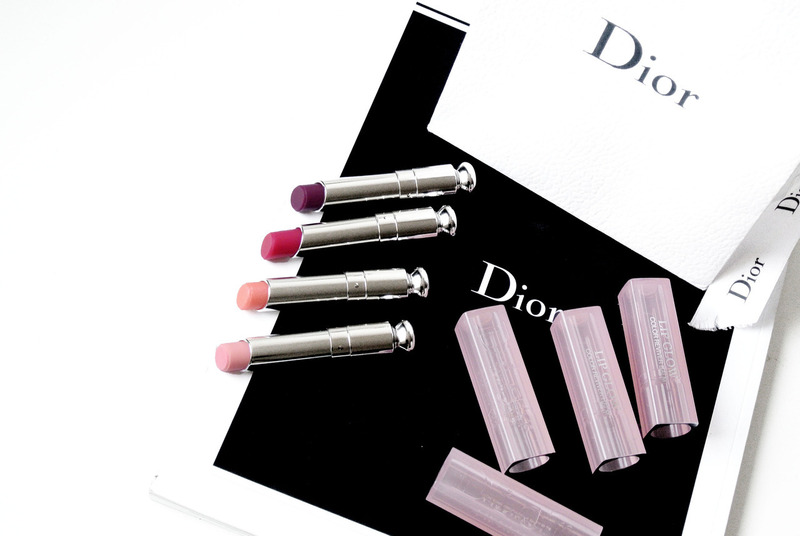 Perfect alone or artfully layered with Fragrance Combining™. 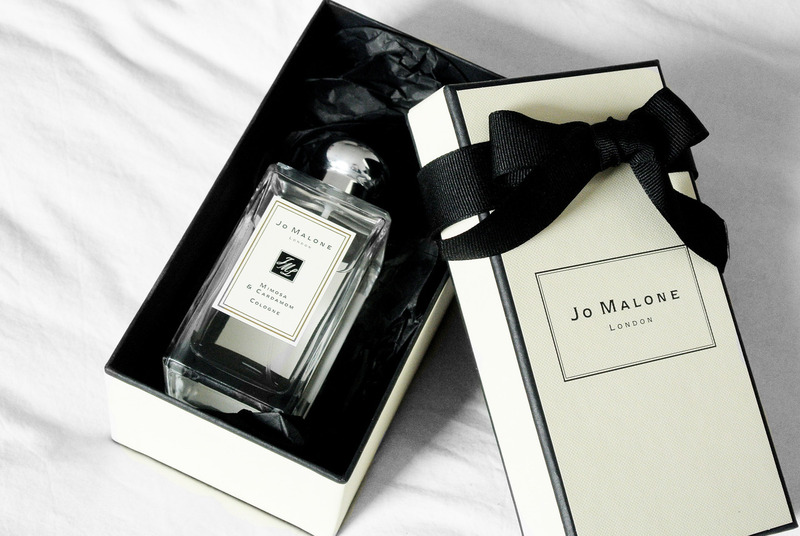 Synonymous with gift giving, Jo Malone London is a thoughtful and generous statement, from a small token to the grandest of gifts. Wrapped in our iconic cream and black box, tied with grosgrain ribbon. Always elegant. Always appreciated. Mists of honeyed, golden mimosa float above the spiciness of freshly crushed cardamom. Creamy tonka and smooth sandalwood woven under powdery heliotrope and Damask rose picked at dawn. Warm, ethereal, mesmerising. 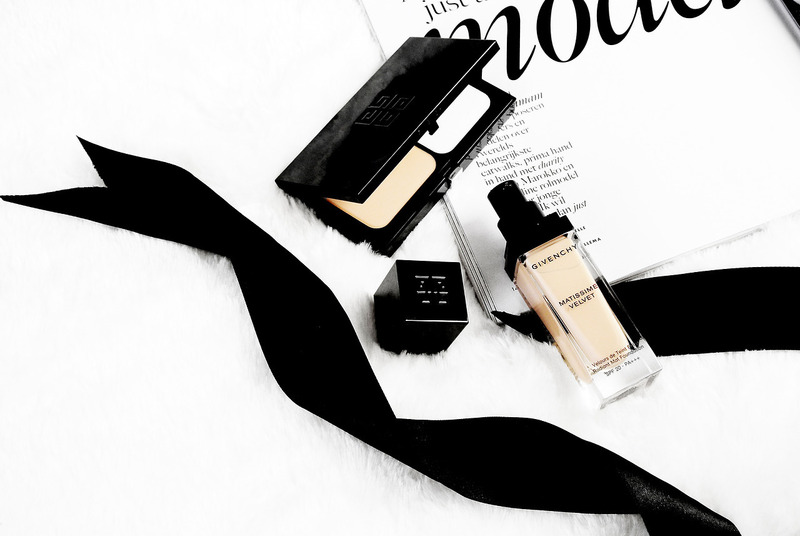 When it comes down to Jo Malone London fragrances, I find them to be very different compared to other fragrances on the market, such as the typical high street perfume that I usually review and wear. 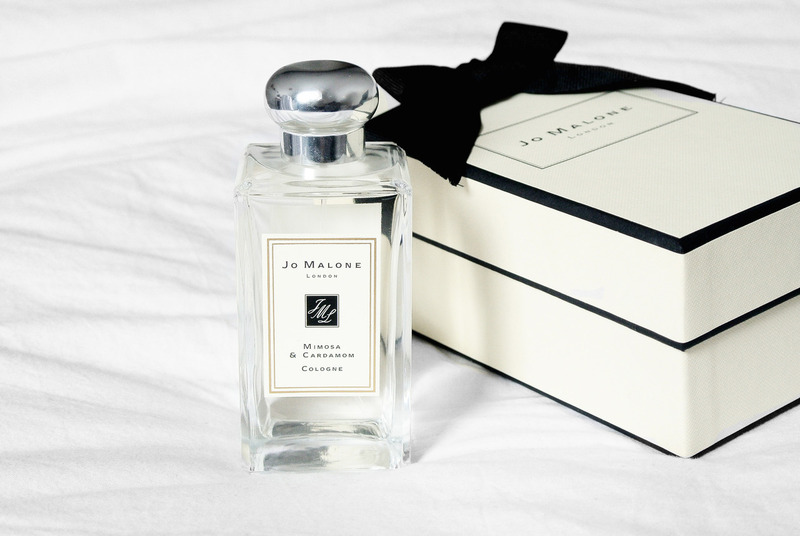 Jo Malone London fragrances have a much more natural scent, which makes them so easy to wear. Especially the Mimosa & Cardamom fragrance gives me a very warm and comforting feeling, I love to use it during the day when I’m working at home or when I’m going to get a coffee. Even though it’s a warm and creamy fragrance, it still has a hint of freshness, which makes it perfect for the spring season! 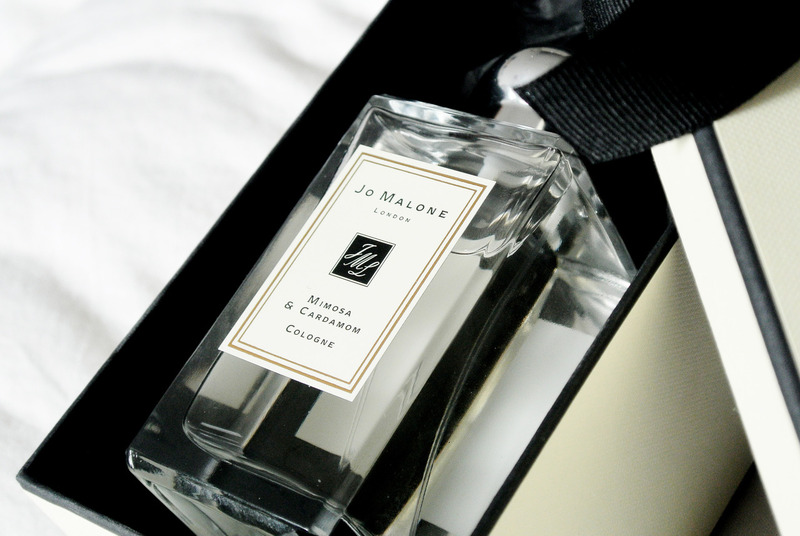 Another amazing thing about the Jo Malone London fragrances is that you can actually layer them! It’s an excellent way to create your own unique scent and you can play around with different notes from different families. 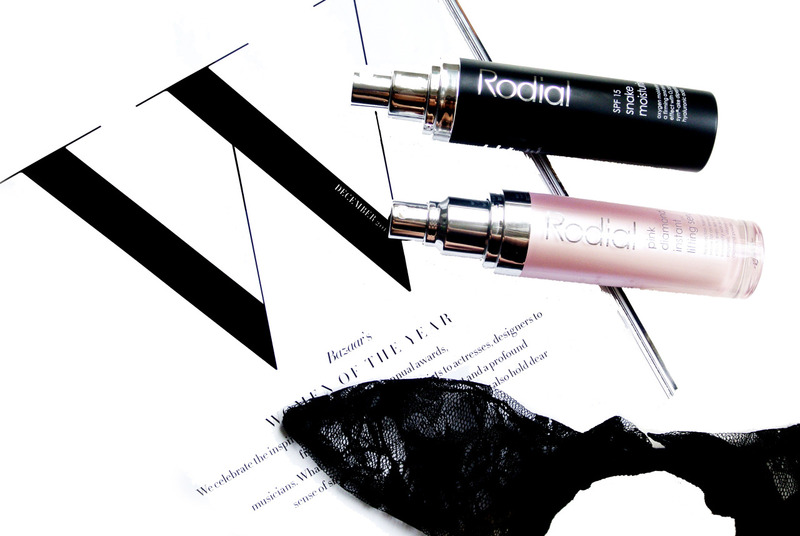 If you are not familiar with fragrance layering, don’t worry, it’s very simple. 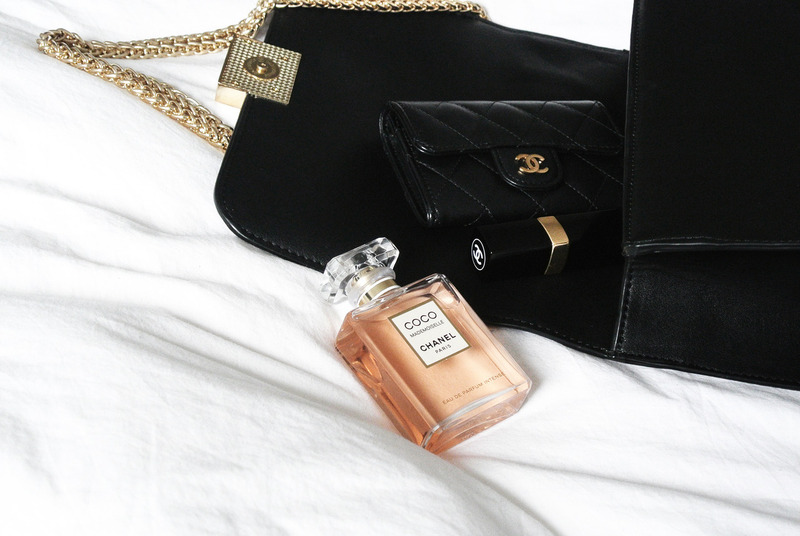 Just combine two different perfumes together on top of one another, in order to make an entirely new scent. You can be as creative as you want! My favorite combination is the Mimosa & Cardamom with Peony & Blush Suede. I never tried any Joe Malone products, but I really want to try their candles. 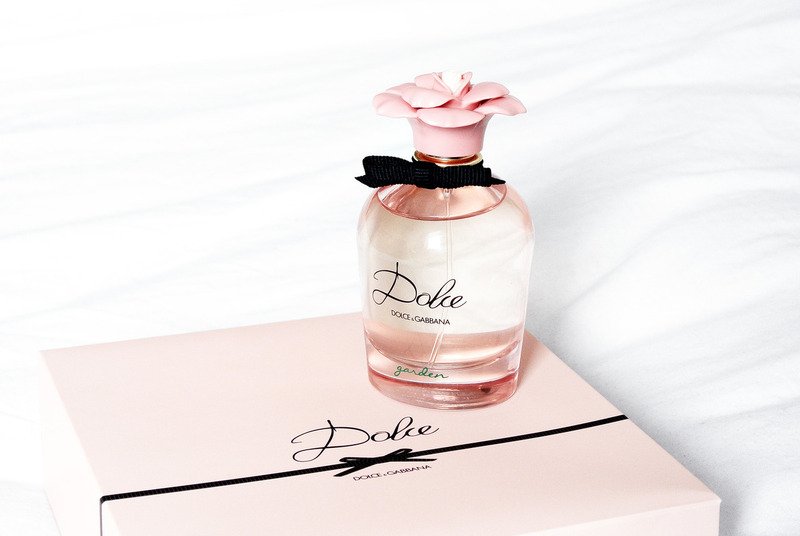 I didn’t know that they make perfumes too. Why not? This brand seems to have great things.